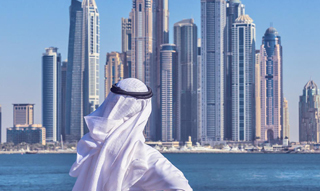 With its management in Dubai, ENBD REIT is a Shari'a compliant, real estate investment trust investing in income generating real estate, with a primary focus on the UAE. ENBD REIT's ordinary shares are traded on Nasdaq Dubai, under ticker symbol ENBD REIT. ENBD REIT's holdings are diversified across sectors, spanning office, residential and alternative asset classes. Phase 1 is a well situated community retail centre in Dubai Silicon Oasis, with 42 retail tenants including Carrefour Market, KFC, McDonalds and Starbucks. As at 31st December 2018. 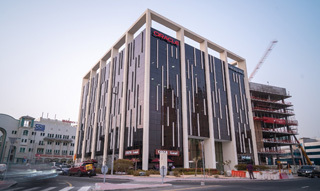 A G+6-storey office tower, located in a prime location in Dubai Internet City with prominent frontage and Grade A tenants. 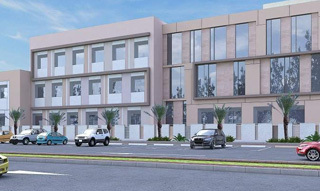 Mid-market British curriculum school located in Dubailand within Remraam, a prominent middle-income community at the Hessa Street / Emirates Road (E611) intersection. 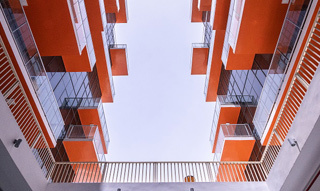 Where are REIT's positioned in the investment spectrum? 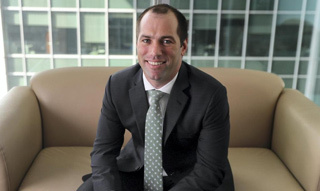 In Nasdaq Dubai's recent series of films looking at the REIT asset class, Anthony Taylor - Head of Real Estate at Emirates NBD Asset Management - discusses where a REIT sits on the investment spectrum, and the opportunities they present to investors. ENBD REIT's principal investment objective is to generate income returns, complimented by capital appreciation from real estate assets. 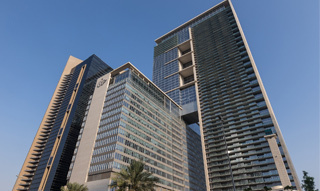 Before re-domiciling to the DIFC, Emirates Real Estate Fund, the predecessor to ENBD REIT, had since inception in 2005 provided investors with a regular and stable source of income by way of annual dividends (with limited exceptions) and long-term capital appreciation in net asset value per share.